It is safe to state that among the British, there have always been two approaches to dealing with emotions. One is by stiffening the upper lip; the other is by letting the quavering of the heart affect it, and allowing the tears to roll down. The nature of an event, and how people relate to it, often decide the manner of expression at a particular time. That manner, within its time frame, does not imply the destruction and disappearance of the other way. 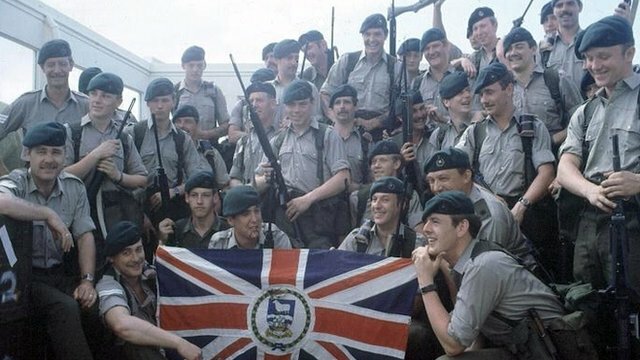 For the Falklands War, the British showed themselves a resolute, warlike people who could stiffen their upper lips. Even if they had to sail their troops on resurrected ocean liners, they would fight for what they believed in, a reaction very similar to their attitude during the Battle of Britain. When Lady Diana died, they were mourning a celebrity they had adopted as one of their own. Granted, it was a period when self-examination and self-images were mutating, and Mr Blair’s reforms rode that tide. Yet, although expressing grief freely meant that a new touchy-feely Britain was there to stay, it did not mean that selfishness, a fundamental trait of human nature, had been definitively replaced. Pursuit or abandonment of self-interest does not influence the manner of grieving, but the degree of personal loss. It is possible to be selfless, but express no personal grief in public. Hywel Williams is disappointed that the touchy feely change stopped at the expression of grief. Mr Williams may have hoped that it would mean a new era of welfare reform in Britain, instituted by pressure from a more sympathetic public. Yet, it is possible to be completely unsympathetic and selfish, but to mourn a personal loss. However, had Mr Blair taken the opportunity of initiating electoral reforms and entering the euro system in 1997, the touchy-feely Britain revealed in the mourning of Lady Diana’s death could have been credited with having created a real welfare state. 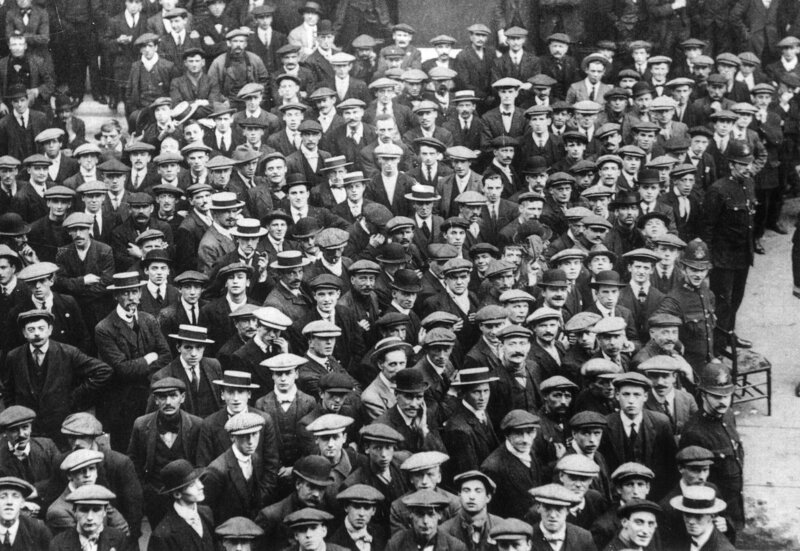 Awaiting that development, the open expression and acceptance of quavering hearts firmly and finally places the imperatives of British working class culture over those of the governing class. Even Her Majesty’s accent, according to MacQuarie University, Australia’s researchers, has steadily been bending away from the constraints of Upper Received Pronunciation (URP) toward mainstream Received Pronunciation (RP) — with a whiff of Estuary since the research was published!